Ms. Perapan Angkhasuko, currently Senior Vice President of Professional Conference Organizer (PCO) at N.C.C. Management and Development Co., Ltd. She is also a part-time lecturer of MICE subjects, and one of the frequently-invited speakers of Thailand Convention and Exhibition Bureau (TCEB) and TICA. 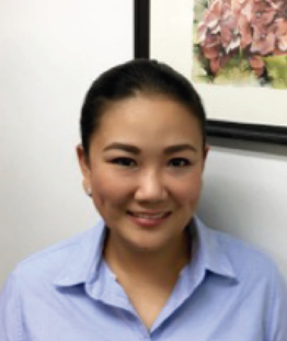 She has been in MICE industry for more than 15 years with an extensive experience in organizing international conferences and exhibitions in Thailand. The Professional Conference Organizer of N.C.C Management and Development Co., Ltd. or “NCC-PCO” has been organizing innumerable international famous events in different locations throughout Thailand including Chiang Mai despite its base in Bangkok. NCC-PCO is not limited to offer only conference services, but it also is a one-stop service provider with the capability of organizing meetings, conferences and congresses at any venue in Thailand for any events for Thai and international government agencies, professional associations and corporations from small internal meetings to world-class international congresses with its valuable resources. Between 1985–1994, Trasvin was a resource person in book design and publishing for organizations at both national and regional levels, as well as a judge for a number of national publication design competitions. She also founded a children magazine, was involved with a story-telling group, and has illustrated a number of books. Since 1989, she has been actively supporting adherence to copyrights law in Thailand. Trasvin was an advisor to the board of The Publishers and Booksellers Association of Thailand (PUBAT) from July 2009 to June 2015. She chaired the Organizing Committee of the 30th International Publisher’s Association (IPA) Congress, Bangkok in 2015. She served as Executive Committee of the International Publishers Association for two terms, 2012–2014 and 2015–2017. She is also a member of the International Publishers Association’s Freedom to Publish Committee for 2017–2019. 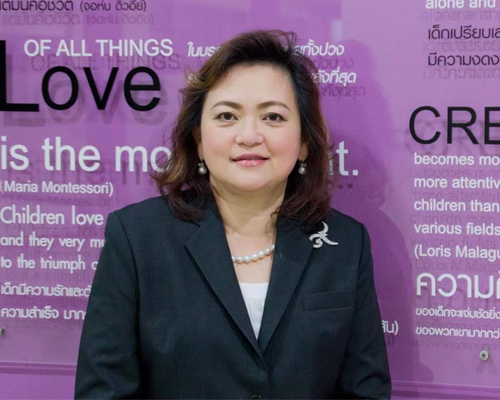 Mrs. Risuan Aramcharoen, currently Managing Director of Plan For Kids Co., Ltd., one of the founders of Books for Children Foundation and also a member of IBBY. 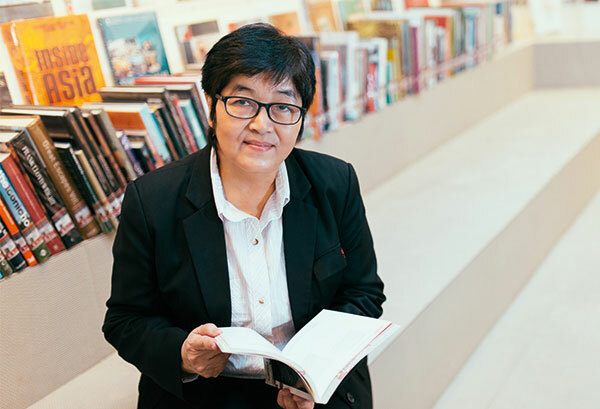 Once the President of The Publishers and Booksellers Association of Thailand, now she is an honorable advisor and has been working in the publishing industry for more than 35 years and children’s books are among the top of her expertise. Apart from that, she has a lengthy experience in copyrights exchange and trade with several foreign publishers throughout the years. Plan For Kids, itself, is also at the top of Thailand’s children’s book industry for its quality books and media which are designed not only for sales, but also for developing children’s intellect, emotion, skills, creativity and imagination with a variety of picture books for inborn up to 9 years old. Risuan enjoys publishing beautiful stories and fun characters for children in believing that the happy reading habit developed during childhood would eventually lead to lifelong learning. Some of her company’s titles have also been integrated into the national curriculums applied in many schools by Ministry of Education. 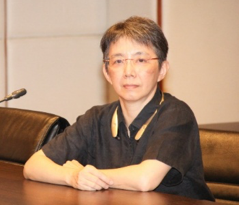 Tatsanai Wongpisetkul is currently Advisor of Thailand Knowledge Park or widely known as TK Park. TK Park provides and encourages an alternative learning channel for Thai children and youth. The role of TK Park is like an "outdoor classroom", marking a starting point in the Thai society to create a pleasant learning atmosphere and participate in the learning and sharing of experience in different dimensions.